Abbeville First Bank President Andy Timmerman and its Board of Directors would like to announce that Susan Stone has been promoted to the position of Assistant Vice President, Loan Department Manager. She will be leading an already talented team that has been a major contributor to the success of the Bank. Susan will continue her role as the primary mortgage originator and will be working to improve the department’s efficiencies, expand the banks loan product portfolio and offer strategic guidance growing the Bank. 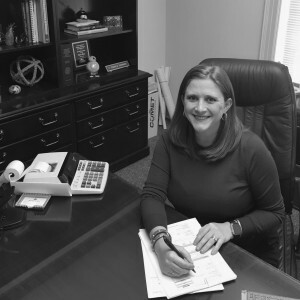 Stone says, “I am honored that management recognized my aspiration to be a leader for Abbeville First Bank and trusts me to make sound decisions for our loan department”.